GOOSE CREEK, SC (WCSC) - If you recently purchased a Palmetto Cash 5 Ticket in the Goose Creek area, you may want to check your ticket. Thursday night's Palmetto Cash 5 drawing produced a ticket worth $200,000. 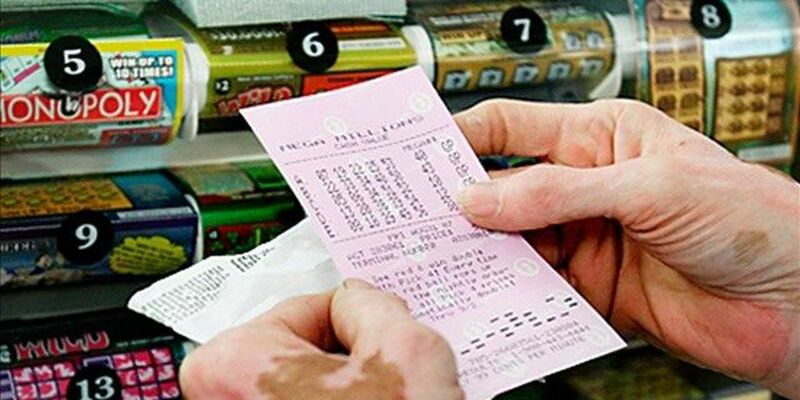 According to the South Carolina Education Lottery, the ticket was sold at the Circle K Stores #8115 at 1306 Redbank Rd. in Goose Creek. The Palmetto Cash 5 ticket for Thursday's drawing matched all five numbers drawn to win the $100,000 top prize when claimed. Because the ticket holder "Powered-Up" for an additional $1, the $100,000 top prize was doubled to $200,000 when a two was drawn. Winners have 180 days from the date of the drawing to claim their prizes. For complete information on claiming prizes, visit sceducationlottery.com.